For well over a decade, Boko Haram has waged a campaign of terror across northeastern Nigeria. In 2014, the group shocked the world when it abducted 276 girls en masse from a school in rural Chibok, and the resulting #BringBackOurGirls movement attracted support and solidarity from around the globe. Yet as Hilary Matfess shows, Boko Haram’s campaign of violence against women and girls goes far beyond the Chibok abductions. From its very inception, argues Matfess, Boko Haram has systematically exploited women to advance its aims, committing acts of sexual violence under the guise of religiously sanctioned marriage. Perhaps more disturbing still, many Nigerian women have chosen to become active supporters of the group, willing even to sacrifice their lives as suicide bombers. 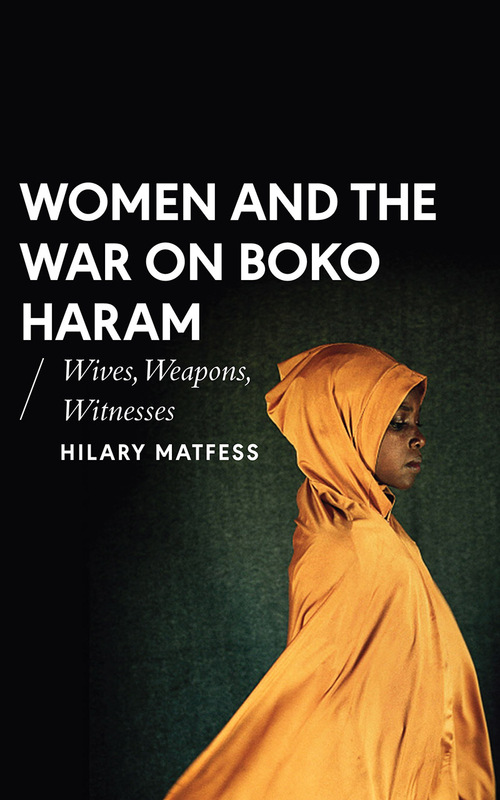 Having conducted extensive fieldwork throughout the region, Matfess provides a vivid and thought-provoking account of Boko Haram’s impact on the lives of Nigerian women, as well as exploring how both the Nigerian government and Western leaders have failed to prevent the group’s violent misogyny.